The Western Rail Corridor is a partly disused railway line running through the west of Ireland. The Limerick to Athenry section has been reopened recently. However, the line from Athenry to Collooney, Co. Sligo remains closed. This should be reopened for the use of passenger and freight traffic. There are many decent sized towns along the route including Claremorris, Swinford and Kiltimagh. 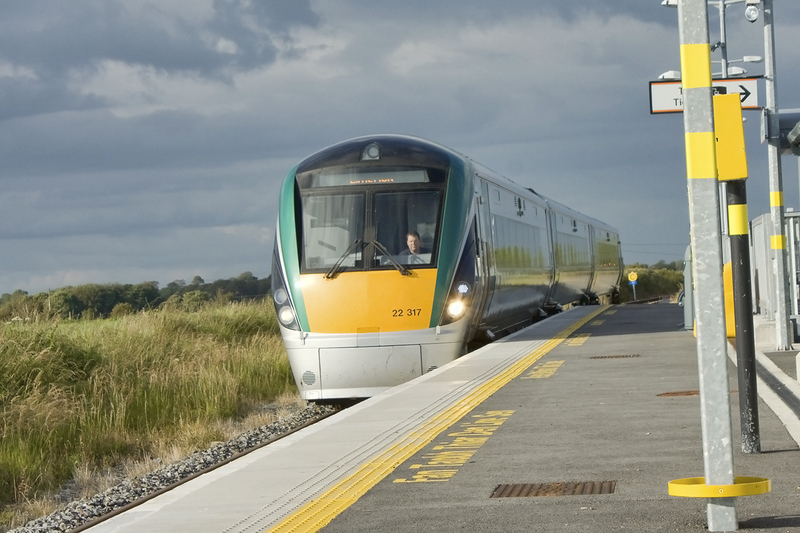 More importantly, the reopening of the full line would connect by rail most of the major urban centres in the west of Ireland: Cork, Limerick, Ennis, Galway, Tuam, Westport, Ballina and Sligo. As well as being a service for local people there is great potential for visitors using the line as it runs almost the entire length of the west of the country and connects many tourist destinations. The line could be reopened in stages. We could start with reopening the Tuam to Athenry section of the line. This could cater for much of the Tuam and north County Galway commuter traffic into Galway city. Tuam to Claremorris could be the second phase and Claremorris to Collooney would be the final phase. There may even be a case, in the future, for building a new rail line between Sligo Town and Derry City via Co. Donegal and so complete the rail circuit of Ireland.